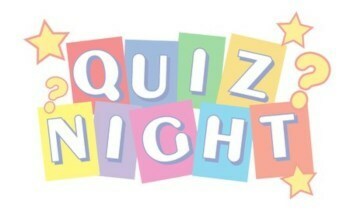 This is the tenth of Quiz Night events up North (QNUN = Quiz Night Up North) at the usual venue. We have a voucher to enjoy! 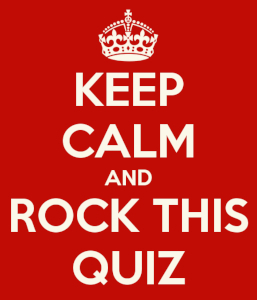 You are welcome any time and we encourage you to attend the quiz part - we need people who are young and old, male and female, you name it - the more varied the team, the better chance we have at winning! You don't need to purchase anything, but if you do, it will be for your own account. As we must BOOK tables, please log a "Will Attend" and indicate the number of people in your group.